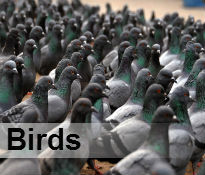 Human beings reside in the same environment with insects and rodents. 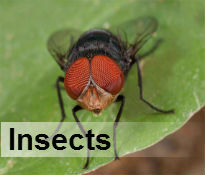 However, when some of these creatures invade our homes, they cause damages to property and human health. They might even cause diseases on pets and other farm animals. 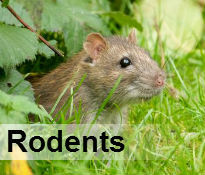 Our pest control Inner West services has been on the forefront in the fight against these perky creatures for over 3 decades. We have an experienced team of personnel who conduct researches and develop new methods for combating existing and emergent types of pests efficiently. There is a number of procedures that must be followed before we start eliminating pests from your home. First of all, the pest detector team conducts a complete search of your home to ensure that all the available pests are detected and their exact locations noted. 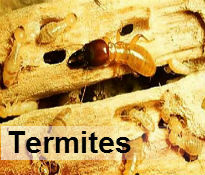 We then analyse the available pest elimination methods for termite control, insect fumigation or other extermination means and how they might affect the surrounding environment. Afterwards, the Inner West pest control team secures the infested areas then applies the treatment required. All the methods and chemicals used in our services are applied in tandem with the standards and specifications required by the ministry of agriculture.